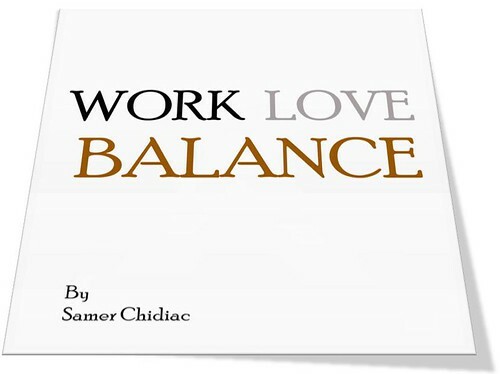 This is NOT the actual Intro of the Book… | Work Love Balance! This entry was posted in Intros and tagged teaser. Bookmark the permalink.